Tackle your very first trial like a pro. So – you’ve had your first brush with the idiotic grunts that make up the foot soldiers of Team Skull and beaten Captain Ilima in a fair-and-square Pokemon Battle. It’s time to move on – head to the shops in Hau’oli City and stock up anything you might need for an extended little journey. Route 2 climbs up the west side of Melemele Island and wraps right around. It mostly leads to Route 3 (duh) and Verdant Cavern, but it also has a little dead-end offshoot that leads to Hau’oli Cemetery – a small location that nonetheless has some useful items, Pokemon and even a few trainer encounters. We’ll cover both areas here, since they’re closely intertwined. Here goes! Inside the Pokemon Center on Route 2 is a Lass character who wants a Spearow. If you trade her this easy-to-catch Pokemon she’ll give you a Machop in return. This is the earliest available opportunity to get a fighting-type Pokemon on your team, and so is pretty useful. If you don’t want to bother with this, you’ll be able to catch a Machop from the end of this island onwards. 3000 Pokedollars (Show the sightseer in the Pokemon Center a Cutiefly. You’ll have to meet Hau in the Pokemon Center on Route 2, and then you’re off into Verdant Cavern for your first trial! 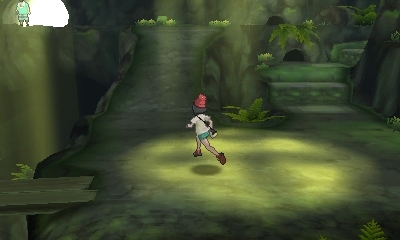 Once you’re done on Route 2 and in the optional Hau’oli Cemetery area it’s time to head into the Verdant Cavern. Here you’ll tackle Captain Ilima’s trial: you may have already bested Ilima in trial, but now he wants to challenge you in an entirely different way! You can’t quit once you start the trial, so save before entering. You also can’t catch wild Pokemon during trials, so don’t waste your time. You can return to catch Pokemon once the trial is complete. This time, you need to defeat the three specific Pokemon hiding throughout the cavern. In Pokemon Moon you’ll face three Alolan Rattata – weak to Fighting, Bug and Fairy-type Pokemon. 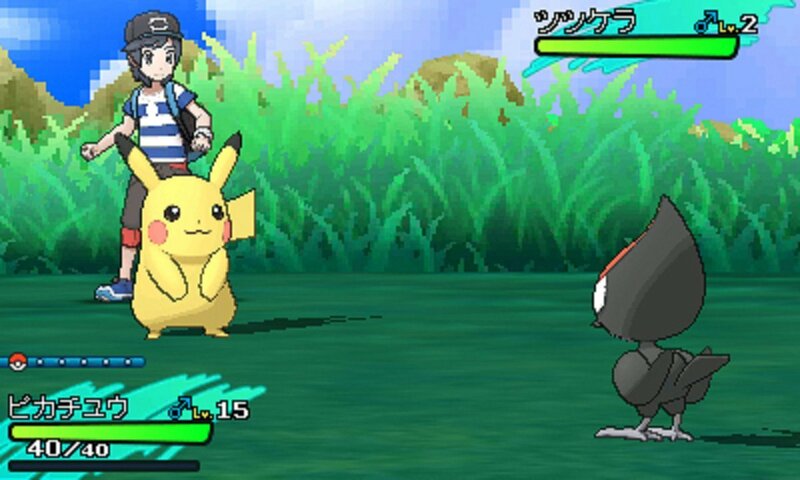 Once you’ve tracked down and defeated two of the three Pokemon (this is very simple, you don’t need us to tell you how to track them – you’ll have to fight Team Skull. Team Skull’s latest Grunt comes packing a level 11 Drowzee. It’s weak to Bug, Ghost and Dark Pokemon – and you had a shot at catching a fair few Bug and Ghost types by now. Smash it. After you’ve taken out Team Skull defeat the last Pokemon of the three. Now head deeper into the cave. At the end of this mini-dungeon you’ll encounter the Totem Pokemon! This is a big boss battle with awesome music. In Pokemon Sun you’ll face off against the Totem Pokemon Gumshoos. It’s level 12 and is weak to fighting type. It will call in level 10 Yungoos’ to back it up, so be careful. If your speed is reduced by its Scary Face move, consider using an item like an X Speed to boost your speed again. 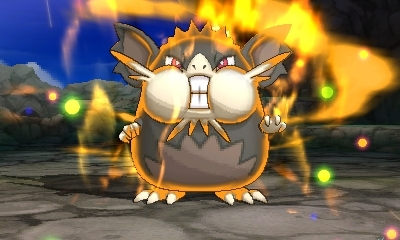 In Pokemon Moon you’ll fight the Totem Pokemon Alolan Raticate. It’s weak to Fighting, Bug and Fairy-type moves. It’ll also call in Alolan Rattata to help. This one also tries reducing your speed, so remember to counter that. Once you’ve defeated the Totem Pokemon you’ll get the Normalium Z-Crystal and 10 Great Balls as a reward. Trial complete! Next stop: Route 3!